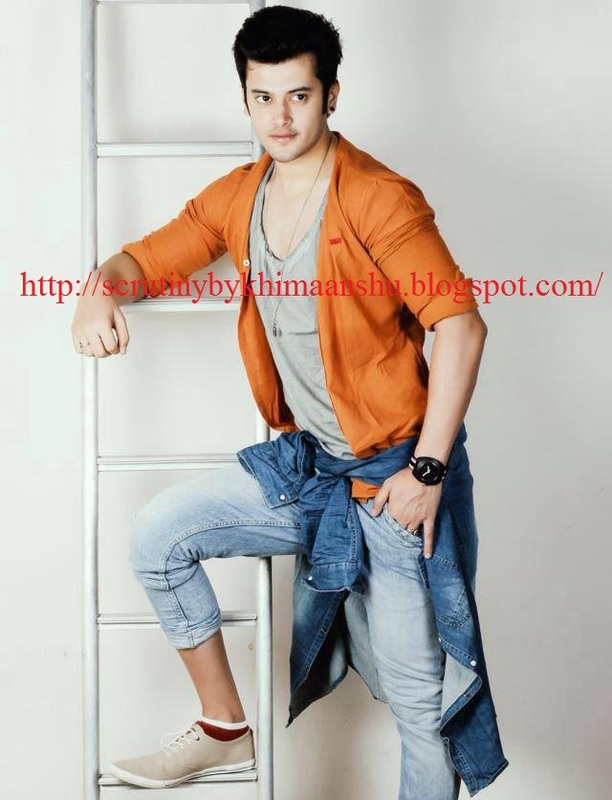 Scrutiny: Abhishek Singh Pathania roped to play a casanova guy in 'Mere Angane Mein'..
Abhishek Singh Pathania roped to play a casanova guy in 'Mere Angane Mein'..
We earlier reported that Karam Rajpal and Ekta Kaul are playing the lead roles in Sphere Origins’ upcoming show 'Mere Angane Mein' on Star Plus. Now we heard, Abhishek Singh Pathania currently seen on &TV’s Gangaa has been roped to play the parallel lead in the show.. According to our sources, "Abhishek will be seen essaying the role of a casanova guy Viyom. He has been cast opposite Parineeta (Pallavi Gupta) and his character has gray shades." When contacted Abhishek, who earlier played the cameo role in 'Bani Ishq Da Kalma' confirmed the news, "Yes, I am playing the role of Vyom. I loved the character and hope everyone will like it." The show also stars Krutika Desai, Roshni Rastogi, Varun Badola, Ashiesh Roy, Ananya Khare, Suchita Trivedi, Pallavi Gupta, Charu Asopa and Neeraj Malviya goes on air by mid June.